We drove over the Tioga Pass to catch a piece of the mountain scenery in Yosemite. 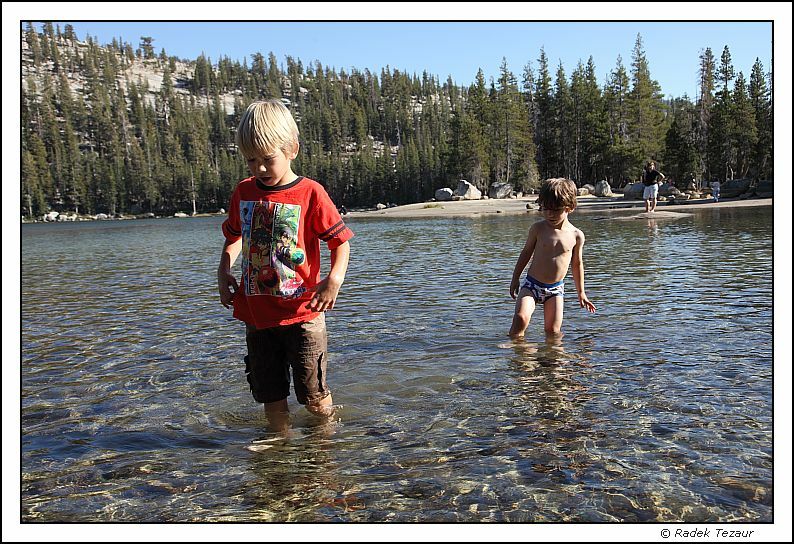 Our favorite spot, Tenaya Lake, surrounded by beautiful mountain scenery, offered a peaceful playground for the kids. Here are some photos from last year. Later, we caught the last light of the day at Mono Lake.